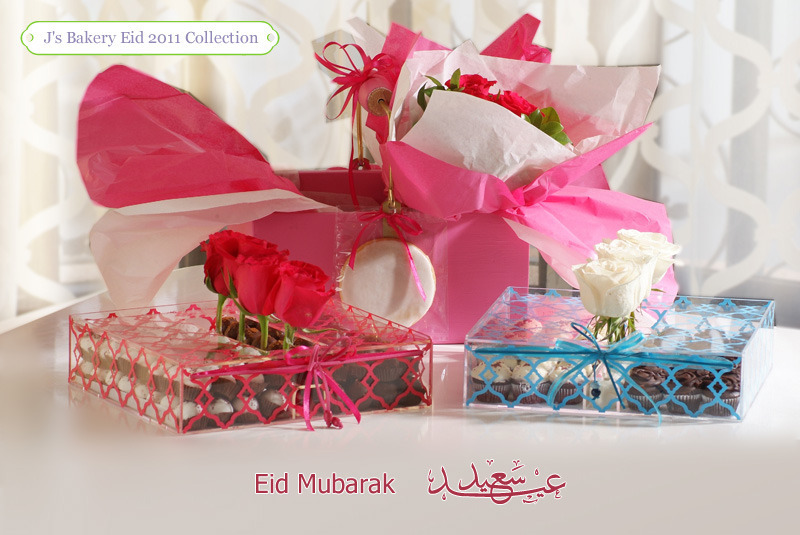 Handcrafted Plexi Gift Box with Middle Eastern design and creative lid to cover treats and feature fresh flowers. Decorated with Leather and Satin ribbons & beads. Available in Turquoise and Fushia colors. Handcrafted Plexibox with Middle Eastern design and creative lid to cover treats and feature fresh flowers. Decorated with Leather and satin ribbons & beads. Available in Turquoise and Fushia colors. 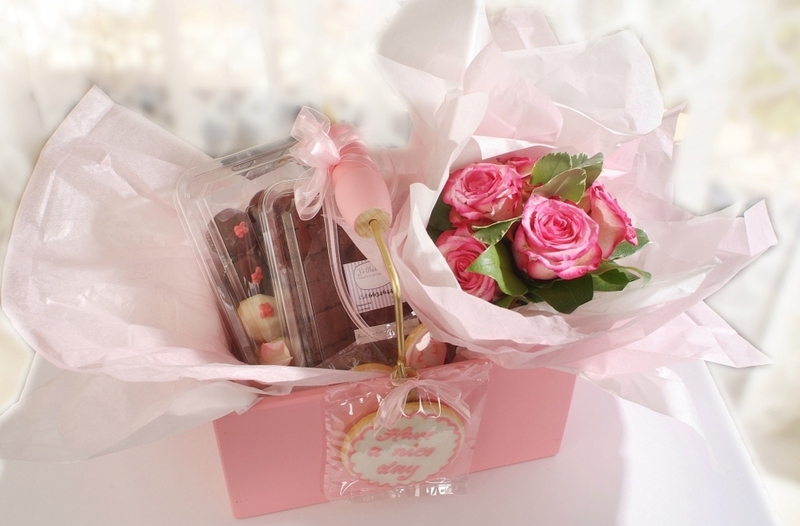 Celebrate Eid with a J’s Bakery Gift Basket or Plexi Gift Box filled with your favorite treats and fresh flowers. Pre-Order to ensure early delivery!